When you think of self-care, what pops to mind? Often we think of spa days or a general 'time-out' from our lives. Yes, having special days away from regular life can certainly be a beautiful part of your self-care. But what happens when you can’t run away from your life? What about all of the days you are just living regularly? How can you consistently nurture your self-care? 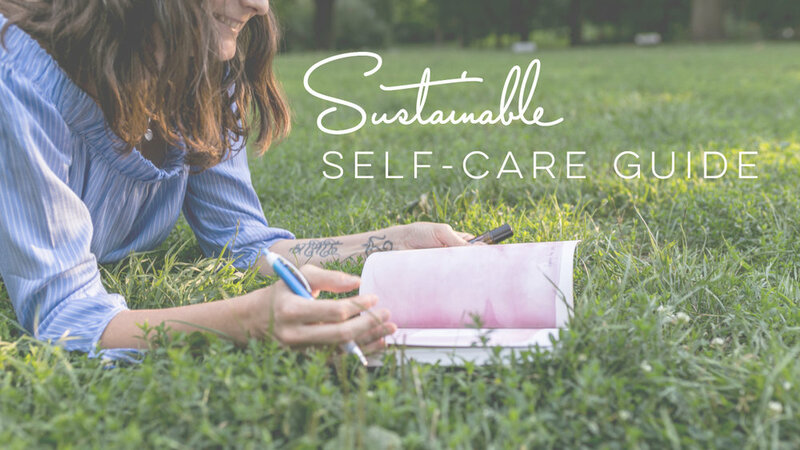 I want to implement sustainable self-care! Your guide will land in your inbox momentarily. Be sure to confirm your email so you can receive the support that goes with it. Accountability is a key aspect to generating action. You can also join my free nourished mama facebook community as well. As a special treat, for those who can’t wait for the guide to make it to their inbox, you can download the guide below as well.